Simply put, Sheila E. is one of the world's most dynamic, exciting and talented musical artists. Before age 19, Sheila had already performed and/or recorded with George Duke, Herbie Hancock, Billy Cobham and soon after, toured with Marvin Gaye (his final world tour), Diana Ross, Lionel Richie, Gloria Estefan, Babyface, Patti LaBelle and Stevie Nicks. It was Sheila's work with Prince in the 1980s that helped her become a household name, with hits like "The Glamorous Life", and "Love Bizarre". 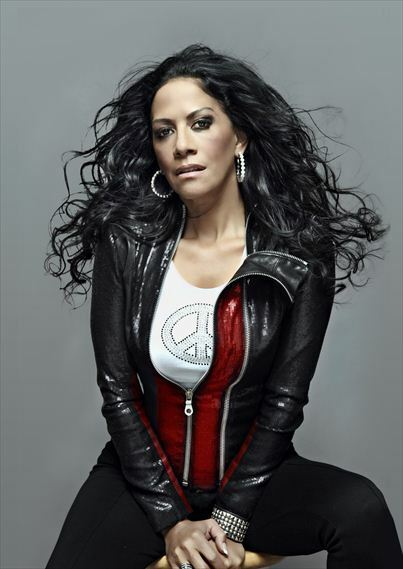 Sheila E. also participated in the famed "We Are The World" session, performed on the Oscars with Placido Domingo and in recent years, has been the musical director for Jennifer Lopez, Beyonce Knowles and Prince. Sheila E. was television's first female musical director, for Magic Johnson's "The Magic Hour". She has been the drummer on three consecutive tours, for Ringo Starr's All-Starr Band, has appeared as a celebrity judge on Fox's "The Next Great American Band", and in 2012, was a featured performer on the 84th Academy Awards. Sheila is also an Emmy Nominated artist, for Outstanding Musical Direction, for "Fiesta Latina - A Performance At The White House".